The Panama Canal is one of the most astonishing human-made wonders, an amazing design that allows ships to move from one ocean to another. Sail from the Atlantic to the Pacific on this singles cruise and take in the scenery as we pass through this engineering marvel. Travel from Miami to Los Angeles, stopping at ports of call in the Caribbean, Costa Rica, Guatemala and Mexico. 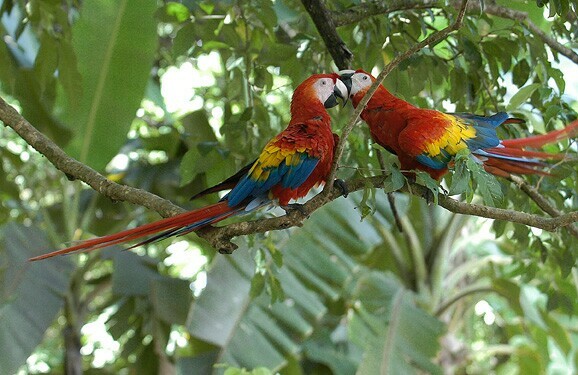 We will visit nature parks, local villages and markets but the highlight of the voyage is our all-day transit of the awe-inspiring Panama Canal. Board the NCL Bliss from 11:00am to 2:00pm - Meet and greet every night with your singles cruise host and fellow travelers. Don't miss tonight's informational meeting! Ride the slides or relax on our first days at sea as we have lots of fun shore excursions planned. The Bliss has two waterslides. 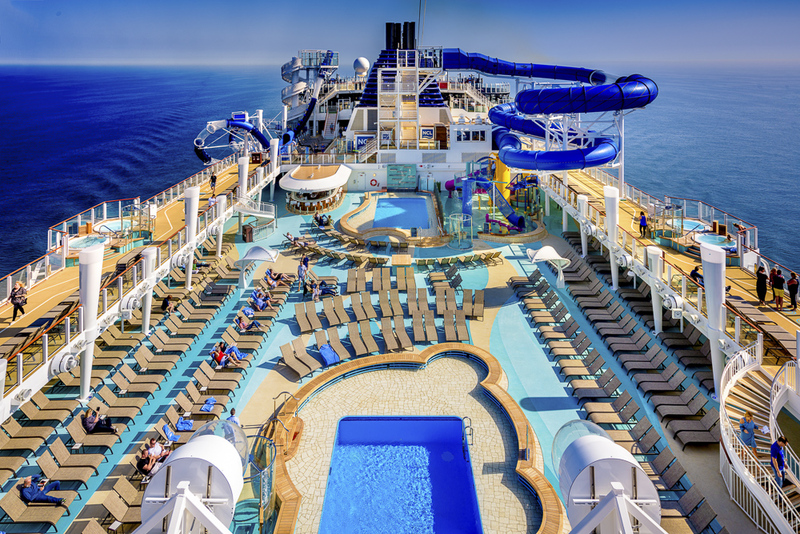 One is a drop slide, the floor drops out and you sail through two loops over the water as the slide extends beyond the ship. The second slide is not your normal tube slide on a raft. Instead, two people can ride down the raft and inside is an amazing array of light tunnels. Enjoy our second day at sea with lots of activities to choose from including the exclusive singles group activities that your host has planned for the day. Willemstad is the capital city of Curaçao, a Dutch Caribbean island. It’s known for its old town center, with pastel-colored colonial architecture. The floating Queen Emma Bridge connects the Punda and Otrobanda neighborhoods across Sint Anna Bay. By the water is the 19th-century Rif Fort, now housing a shopping center. City restaurants serve dishes influenced by the island's mostly Dutch and Afro-Caribbean cuisines. Included Shore Excursion: Curacao Culture & Beach - Travel to some of Curacao’s most interesting spots as we tour the island. Stop at Flamingo Park to catch sight of and learn about the brightly colored birds that live there. We will make our way to Hato Caves for a guided tour, see cave paintings, stalactites and stalagmites. The indigenous Arawaks used the caves for shelter, and runaway slaves hid here in the colonial days. Walk the Indian Trail at the caves, and see carvings done by the Caiquetio Indians more than 1,500 years ago. Then relax on the beach with free time to swim or sunbathe. 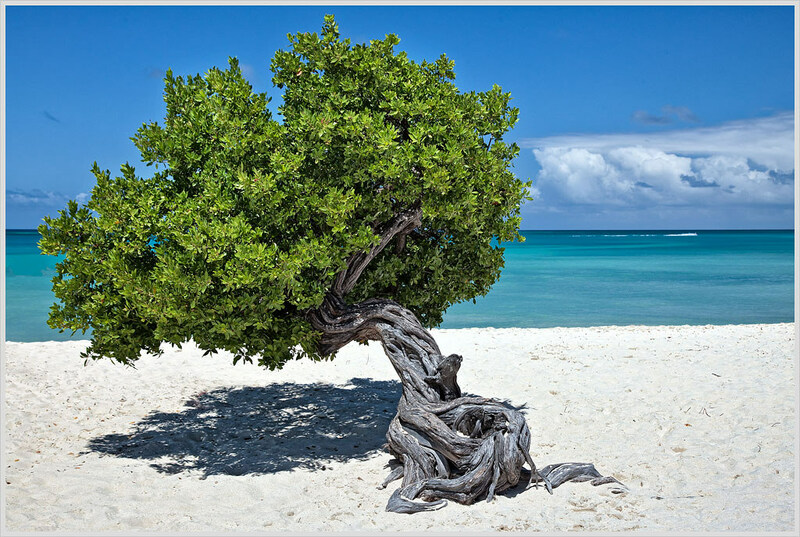 Included Shore Excursion: Full Island Aruba Tour - During this tour, our guide will take us around the island. 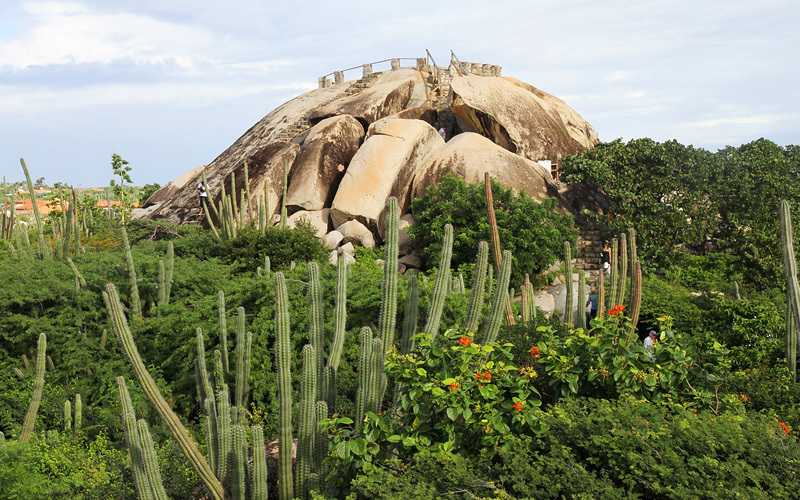 Visit the island’s main attractions: California lighthouse, Ayo or Casibari rock formations, Bushiribana gold mill ruins, Aloe Vera factory and the Typical Aruban house. There will also be a photo opportunity at the world famous "Fofoti" tree. Stop in San Nicolas, a quiet coastal town located only twelve miles southeast of Oranjestad. There is a quaint promenade with an art gallery, some stores, snack shops, restaurants and bars as well as historic buildings of architectural interest. Then take in the spectacular ocean views and indulge in shallow, crystal clear water at Baby Beach, a true Caribbean beach paradise. There will be a chance to have lunch, snorkel in the turquoise waters and enjoy time on the beach! 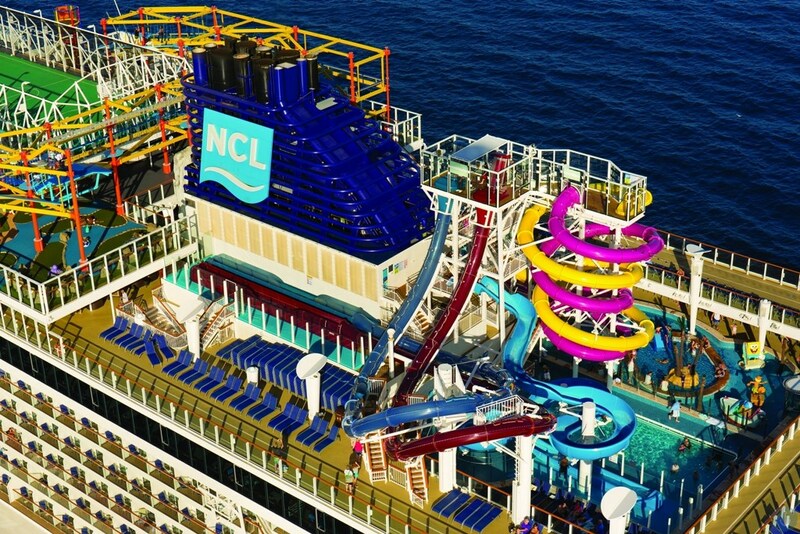 If you're passionate about having fun, the Norwegian Bliss and Best Single Travel has lots of activities designed to keep us on our toes and challenge our competitive spirit. 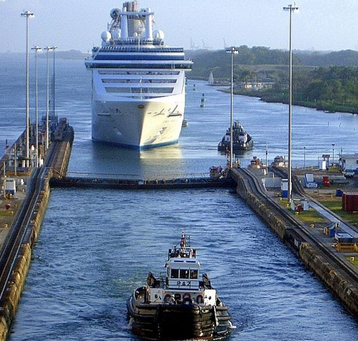 Few experiences can match today's, a cruise from the Pacific Ocean to the Atlantic through one of the greatest man-made wonders of the world, the Panama Canal. Marvel at this incredible feat of engineering as we cruise the 48 miles of man-made waterway through the narrow isthmus of Panama. Experience firsthand the mighty locks that raise and lower our ocean-going vessel 85 feet using no other power than the force of gravity. Custom-built for the spectacular, the Norwegian Bliss features an incredible 180-degree Observation Lounge for us to soak in every stunning moment. Puntarenas is a port town on Costa Rica’s Gulf of Nicoya. Its Casa de la Cultura is a cultural center with a theater and art gallery. On the main boulevard, Paseo de los Turistas, Parque Marino del Pacífico includes an aquarium and rescue center with seahorses, turtles and crocodiles. The town beach, Playa Puntarenas, is backed by shops and cafes. Southeast of town, Playa Doña Ana is a beach known for strong surf. 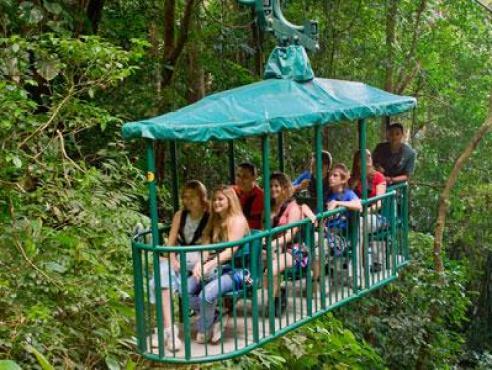 Included Shore Excursion: Rainforest Expedition by Tram and Boat - Created to raise the world's attention to the importance of tropical forests, the Rain Forest Aerial Tram - Pacific allows us the chance to discover the hidden secrets and hanging gardens of the Transitional Tropical rainforest. Covering 222 acres of forest, this property offers not only one of the most interesting and exuberant forests in the Americas, but also showcases small waterfalls and scenic views of the Pacific Coast. We will visit the Butterfly Garden to learn about their colorful wings and habitat, following is a stop at the Medicinal Plants Garden and then we stroll into the Terrariums to see the amphibians and reptiles. After the Tram we will continue to Tárcoles River for our boat tour. The area is surrounded by mangroves and located in a transitional forest, where literally hundreds of different kinds of mammals, birds and reptiles flourish. 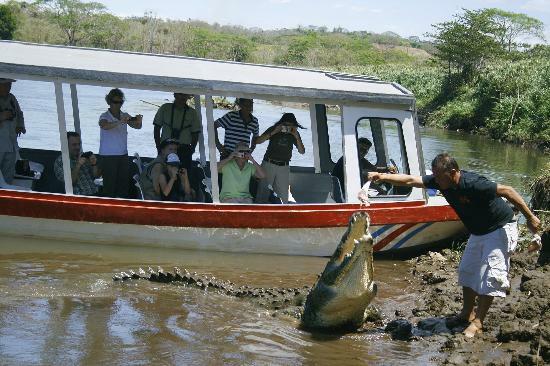 This is a nesting site for the Scarlet Macaw and large colonies of crocodiles – some measuring up to 23 feet in length. The area is also home to 250 species of birds, such as the tanagers, flycatchers, trogons, orioles and hummingbirds. 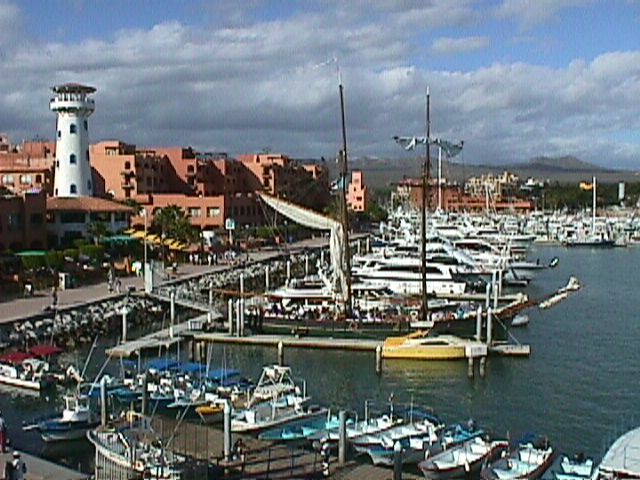 Puerto Quetzal is Guatemala's largest Pacific Ocean port. It is your starting point for one of Guatemala’s most popular destinations, the UNESCO World Heritage-listed city of Antigua. 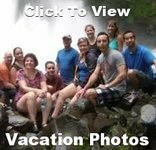 Included Shore Excursion: Tour The Best of Antigua Guatemala Antigua is among the world's best conserved Colonial cities, it is a magic and captivating small town that will makes us feel time might have stopped some 300 years ago. Experience the splendors of ancient time by strolling along charming cobblestone city streets to visit Central Park, where the Cathedral and Government Palace are located, the Church and Convent of La Merced. Our knowledgeable guide will provide us with relevant information as we stroll along. On the return to our ship, enjoy the scenery, including great views of the Agua and Fuego (Water and Fire) Volcanoes. If you have a passion for all things "wellness," the Norwegian Bliss has designed a collection of activities to rejuvenate you-inside and out. Spend your day relaxing at the pool or check out one of the spa specials. Feeling more daring then take a turn around the race track or play a game of laser tag. If you're passionate about energizing your gray matter, while having fun, discover an assortment of onboard activities designed to spark your intellectual curiosity. Join one of the singles group's games or just kick back and read a book by the pool. Included Shore Excursion: City and Tropical Tour - We'll start out on the north side of Puerto Vallarta and work our way south with a drive down the famous boardwalk, or malecon, and get a look at some of the many statues lining the water, such as the whale statue and the sea horse statue, popular photo opportunities. We'll visit the main points of interest such as El Palacio Municipal (City Hall), the main plaza and other city landmarks, such as the Iglesia de Nuestra Señora de Guadalupe (the Church of Our Lady of Guadalupe), Gringo Gulch, and the flea market area. Time for shopping or a relaxing drink on this part of the tour. Leaving Vallarta, we continue south along the Bay and up to the residential zone of Conchas Chinas, and stop for a photo op to enjoy the wonderful view overlooking Los Arcos and the town of Mismaloya, famous for the filming of "The Night of the Iguana" . 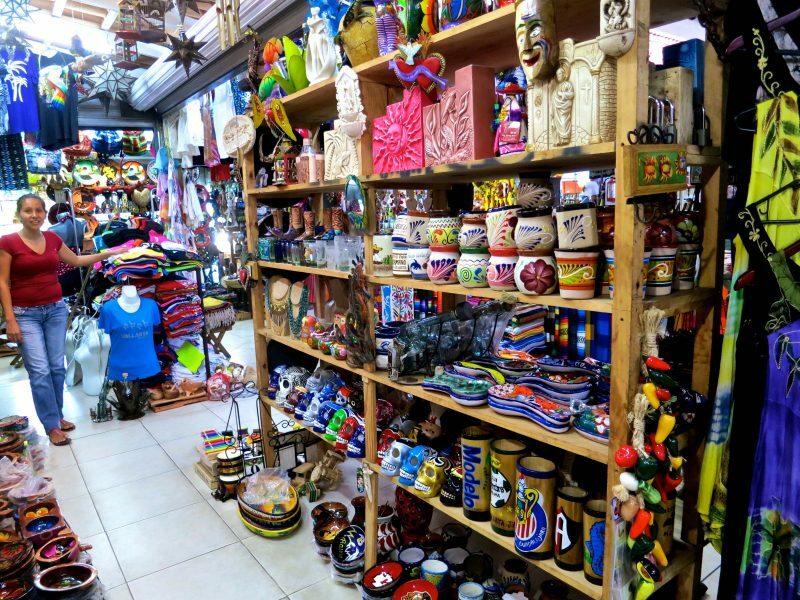 Here you can also browse a selection of Mexican handicrafts. Stop at a tequila factory, where you will learn about the process by which tequila is made, how to drink tequila like a Mexican, and taste different varieties of flavored tequilas. Cabo San Lucas, a resort city on the southern tip of Mexico’s Baja California peninsula, is known for its beaches, water-based activities and nightlife. Playa El Médano is Cabo’s main beach, with outdoor restaurants and numerous bars. Past the marina is Land's End promontory, site of Playa del Amor (Lover's Beach) and El Arco, a natural archway in the sea cliffs. Included Shore Excursion: City Tour + Glass Bottom Boat Ride (2:00pm - 5:00pm) Take an exploration of Land's End, the most famous landmark in Cabo San Lucas, and the heart and soul of Cabo, the thriving Marina boardwalk. We will have opportunities for shopping in the local area, and discover the famous Mexican drink, Tequila. Sample different varieties of this famous liquor, learn about how it is made, and learn the "right way" to drink it (no lime or salt necessary). The adventure is only beginning however, as we board a typical glass bottom boat and cruise to Land's End, where the Pacific Ocean meets the Sea of Cortez. 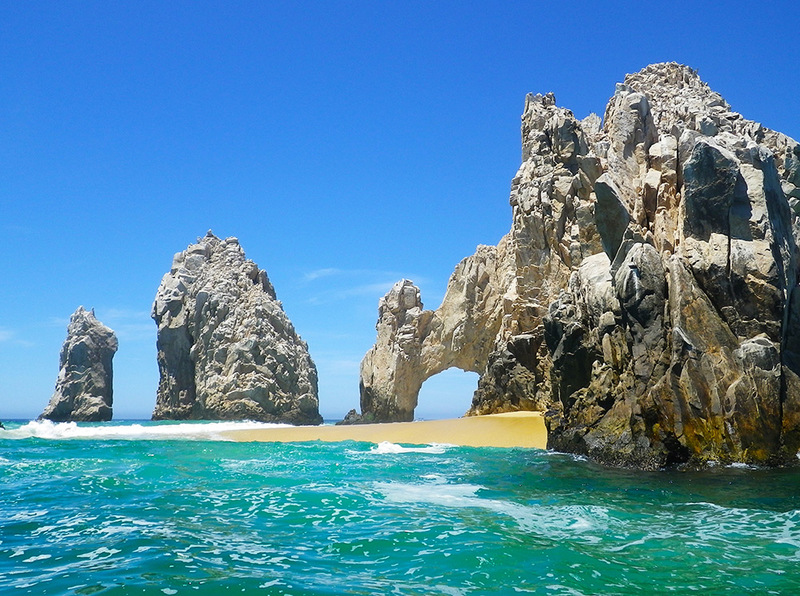 Get your camera ready to take some amazing pictures of The Arch, the Sea Lion Colony, Pelican Rock, and the most photographed beach in Cabo San Lucas, the immortal Lovers Beach. At this point you can choose to stay on the beach and relax and swim if you prefer or you can return to the marina with the tour - your choice! Our final day at sea together. Time to finish your jewelry projects, make any last minute purchases, take any last minue photos and to enjoy the calm of the sea as tomorrorow is disemabarkment day. Get your luggage packed then enjoy our Farewell Dinner together at one of the many specialty dining restaurants. Los Angeles is a sprawling Southern California city and the center of the nation’s film and television industry. The World Cruise Center is located in San Pedro, approximately 18 miles south of Los Angeles International Airport (LAX), 25 miles south of downtown Los Angeles and 10 miles west of Long Beach, with easy freeway access from both directions. Full payment is due 120 days prior to sailing. 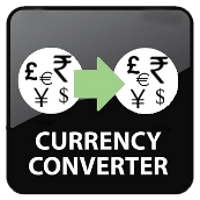 (If paying within 120 days please pay full amount).